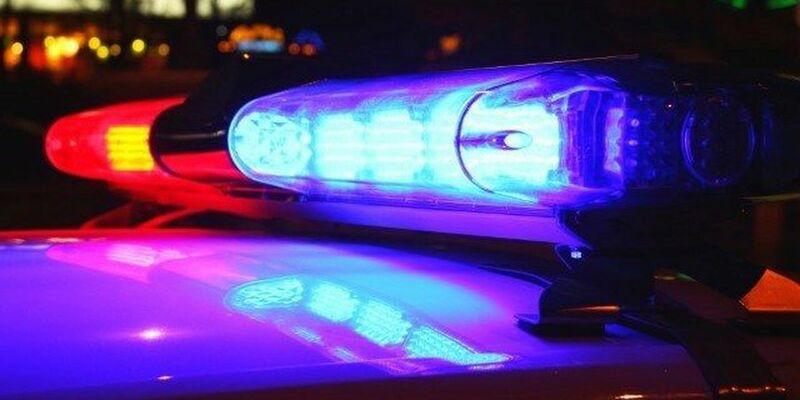 OPELIKA, AL (WTVM) – The Opelika Police Department arrested two people following an armed robbery on Wednesday, May 9 around 10 p.m. The incident happened in the 2100 block of Waverly Parkway. Police say the victim reported that he left his car and was approached by two suspects who were armed with firearms. The suspects demanded personal property from the victim, including his car keys. The suspects then ran away from the area in the victim's car. The Alabama State Trooper spotted the victim's car later on and that's when a pursuit followed and ended on I-85. Dyaus E. N. Harris, 17, and Sean K. Estes, 16, both of Montgomery, Alabama were arrested in this case. They were both charged as adults for robbery in the first-degree.